Why did I make a new blog that’s basically the same? I thought I really wanted to focus more on art & design, but as it turns out, I had way more fun taking pictures on adventures and sharing those stories. I’m a web developer. I have always loved travel, and working with creative types. If you would like to collaborate with me, please get in touch. 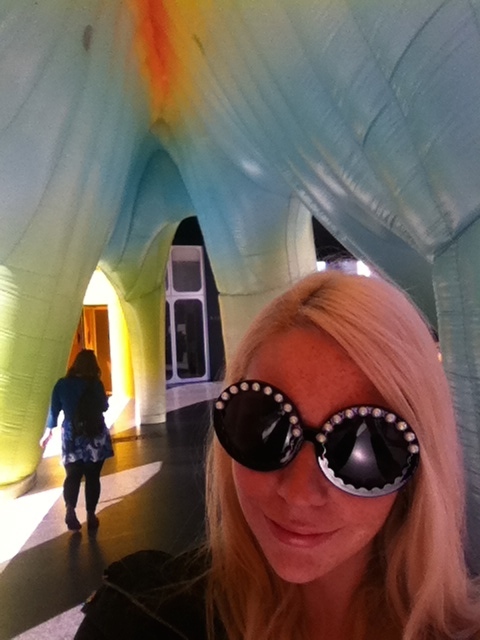 Here I am visiting the FriendsWithYou lightcave in NYC ! Colourful Cactus is not responsible for republished content from this blog or on other websites without our permission. Presently, Colourful Cactus is just for fun, but WordPress occasionally runs ads on the site. Colourful Cactus posts are not sponsored, and I only write about places and things I truly love! This policy is subject to change, and was last updated May 9, 2016. Join the mailing list to receive notifications of new blog posts by email.